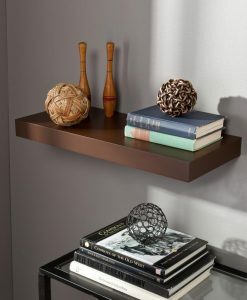 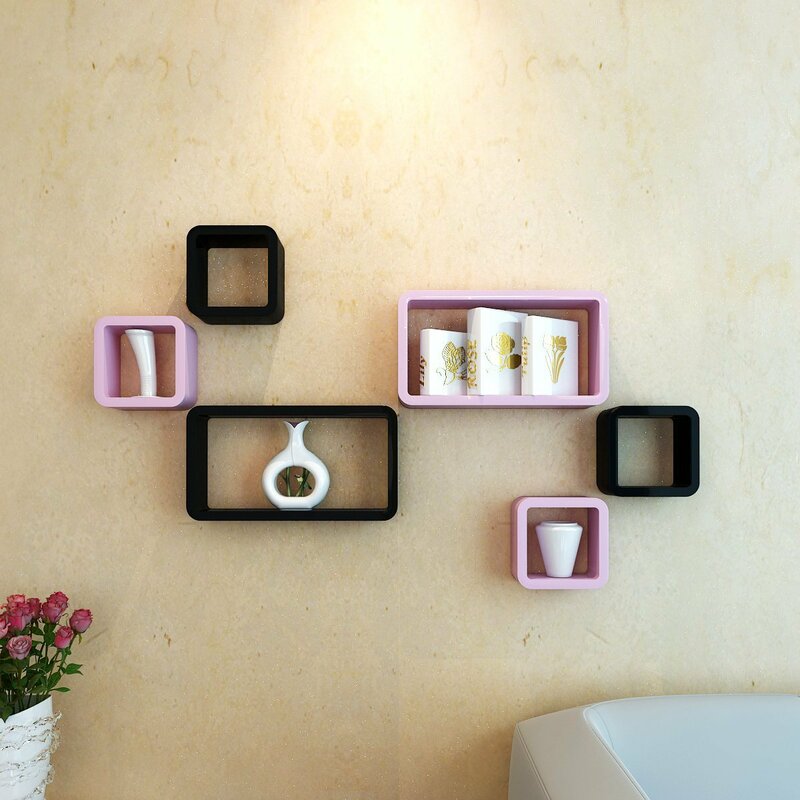 Our Ultra Modern DecorNation Wall Cubes & Rectangle Display Wall Rack shelves set of 6 offer a really attractive and contemporary way to display your ornaments or store your books or DVDs. 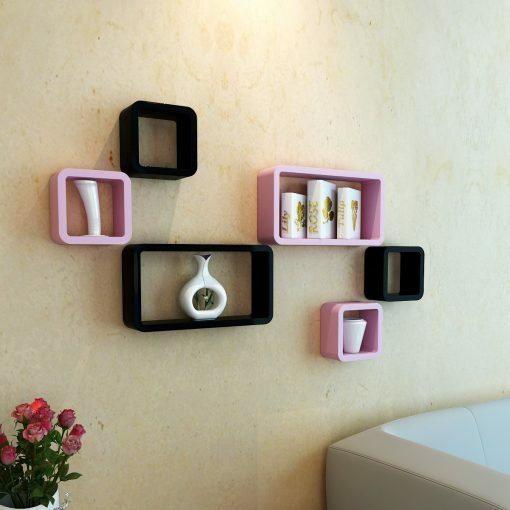 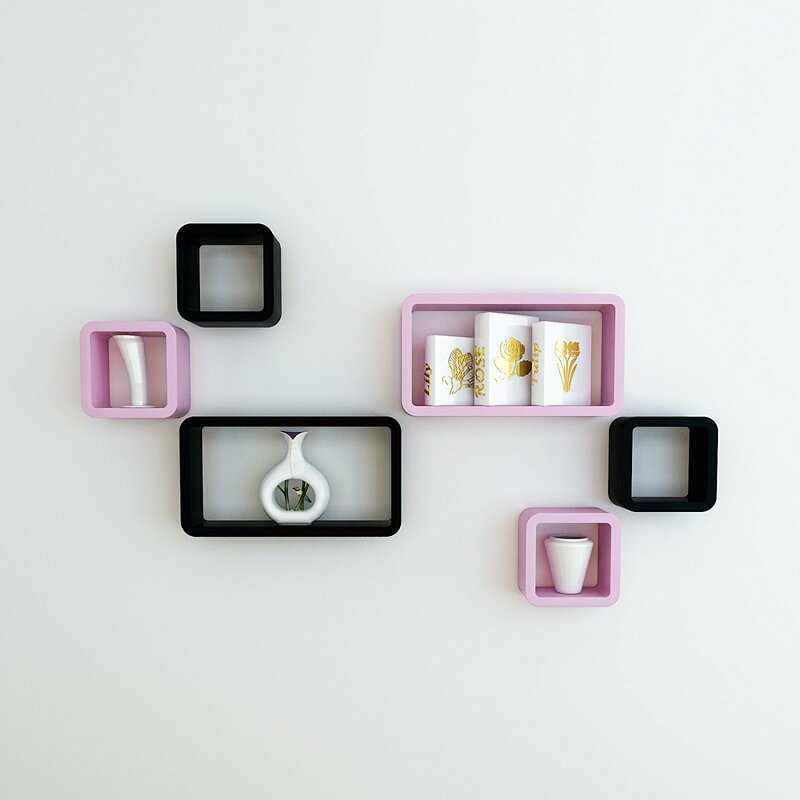 Easy to position on the wall, you can mount them separately or grouped together. 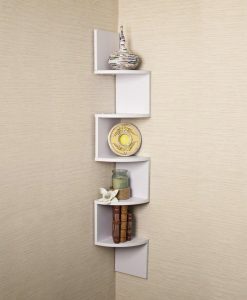 They will turn a dull wall into a feature and are suitable for any room in the home. 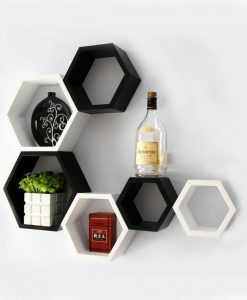 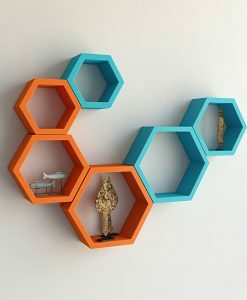 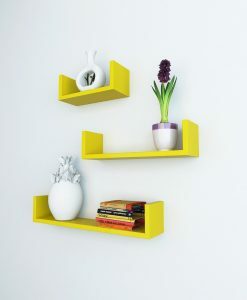 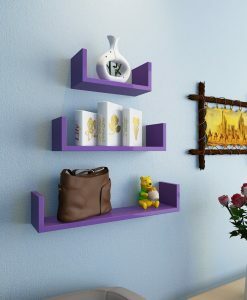 With one of the most simple and effective way to decorate your room!Ideas for you to create another life! 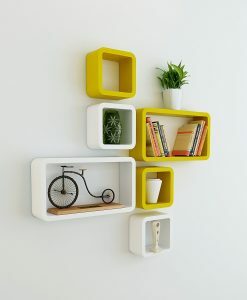 You can also make a simple moment of vitality double room or office.